Stands for cooking over an open fire and for setting up your pot. Cooking over an open fire! 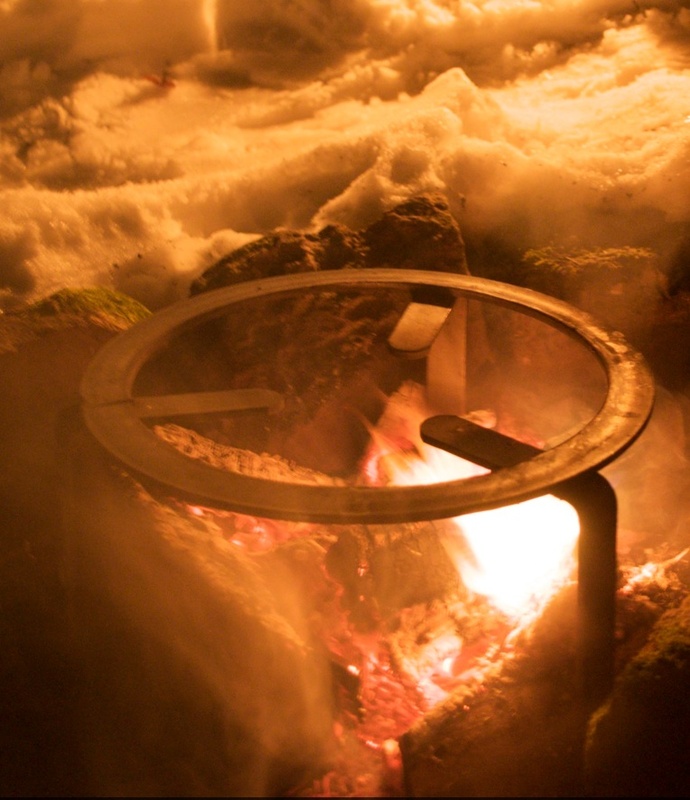 We offer you here various forged stands and pot hooks for displaying and setting up your cauldrons and pots (or your stills) - and for proper cooking over an open fire.